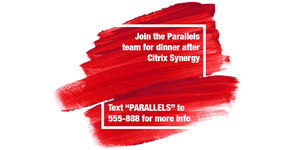 Are you attending Citrix Synergy 2018 in Anaheim, CA? If so, I invite you to add NComputing to your MUST SEE list of vendors. 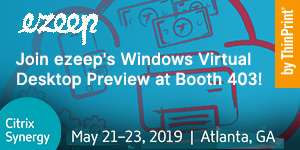 With so many vendors exhibiting at Citrix Synergy this year, how do you know which booths to visit and who to get on your busy schedule? One of the companies on VMblog's MUST SEE list this year is NComputing. The company has a mission to provide affordable and powerful thin client solutions to enterprise customers. 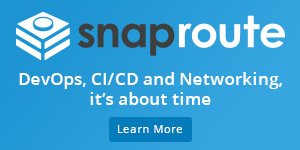 They've been around the desktop virtualization industry since 2003, helping to remove the barriers through a unique formula of simplicity, performance and value. Read this exclusive pre-show interview with NComputing to learn what they have planned for the upcoming Synergy 2018 event. VMBlog visits the Stratodesk booth during vmworld 2017 and gets a demo of their NoTouch desktop running on Raspberry Pi.